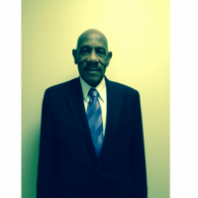 Reverend Gerald Porter has been a member of Mount Zion for over 30 years. He and his wife Sister Tammy Porter are the parents of 2 children. 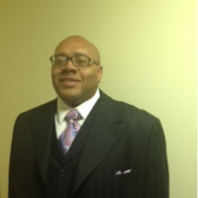 Reverend Porter earned an Associate degree in Biblical Theology from Moody Bible Institute and a Bachelors degree in the same field of spiritual study from Grace Christian College. He holds a Masters in Biblical Theology from Grace College. 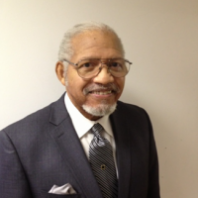 Mount Zion is Reverend Jerome Bell's childhood church and he has been a member since 1962. Reverend Bell is Mount Zion's Junior Church Pastor and he lends himself across multiple cross functional strategic church committees. 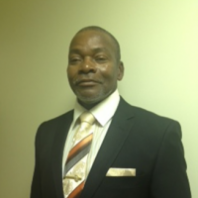 Reverend Bell has studied at Trinity Evangelical Divinity School. He is married to Sister Joanie Bell and is the father of 5 children. Reverend Hadnot earned a Bachelors of Art Degree from Marquette University and an Associates Degree in General Education from MATC. In 2017, Rev. Hadnot earned a Masters Degree in Biblical Studies. He and his wife Myra have two children. Reverend Joe Mallett has been a long-standing faithful member of Mount Zion since 1968. His religious studies include attending Moody Bible College and being an ordained Minister in the Baptist Church. Reverend Mallett and his wife Sister Ruby Mallett are the parents of 3 children. 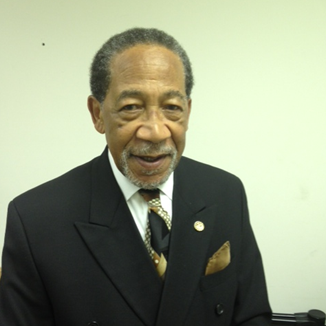 Reverend LeeRoy Miller has been a member of Mount Zion for 42 years. He and his wife Sister Dorothy Barnes Miller are the parents of two children Devin and Dawn. 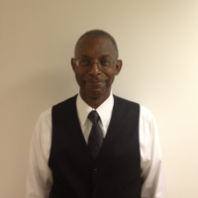 Reverend Miller is the Mount Zion Superintendent of Sunday School and leads the transportation ministry. He was officially ordained a Baptist Minister in 2008. 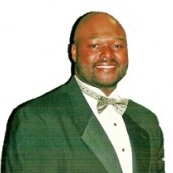 Reverend Gary Thomas has been a member of Mount Zion since 2006. He and his wife, Sister Cynthia Thomas, are parents to 2 children and they have one grand-daughter. Rev. 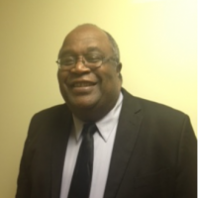 Thomas earned his Ph.D in 2017 from Grace Theological Institute and is an Associate Professor at the college. Rev. Thomas was officially ordained a Minister in December 2013. Reverend Joe Weathers is a former Pastor of Mount Zion and the retired Pastor of Mount Ararat Baptist Church in Milwaukee which he lead for 25 years. 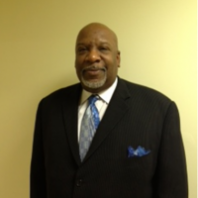 Reverend Weathers is a graduate of the Milwaukee Theological Institute. He has conducted missionary work and preached internationally in Scotland, Germany, Rome and other locations. Rev. Weathers is the proud father of 4 daughters.